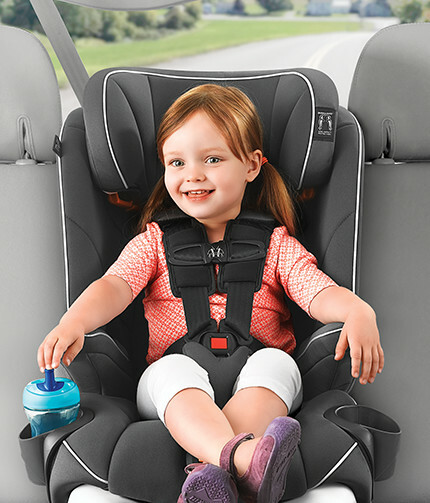 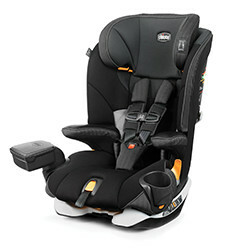 The MyFit® is designed to keep little big kids comfortable and content with the security of a five-point harness. 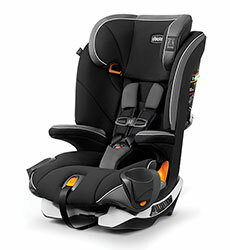 A nine-position extended headrest and easy transition to a belt-positioning booster accommodate years of growing. 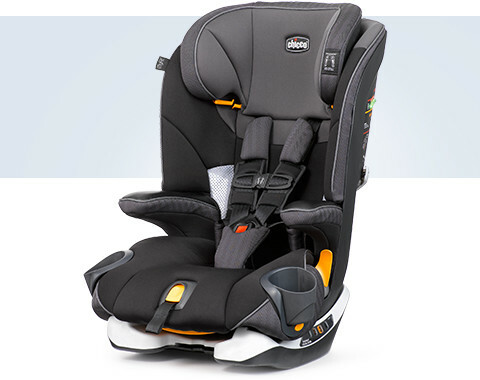 The MyFit® offers two layers of side-impact protection for the head and torso. 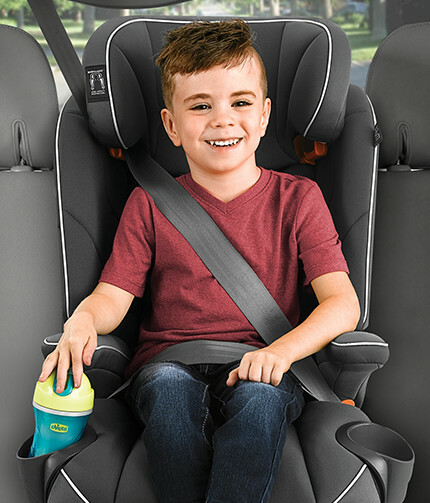 Nine headrest positions and four recline positions support proper posture throughout every car ride. 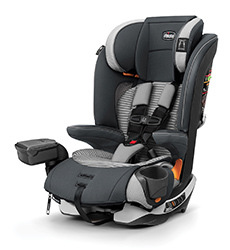 The MyFit® is available in a variety of styles so you can pick and choose the comfort and convenience add-ons that suit your needs and preferences.